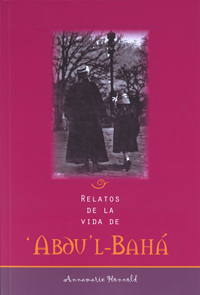 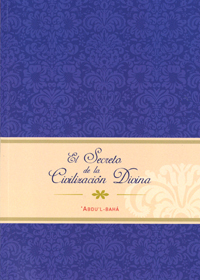 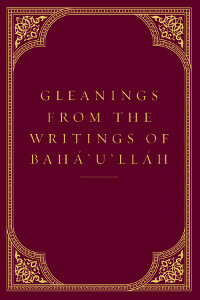 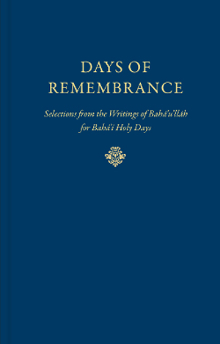 Days of Remembrance offers forty-five selections from the Writings of Bahá'u'lláh, most of which have not been previously translated or published in English, revealed specifically for, or relating to, the nine holy days annually commemorated by the Baha’i community. 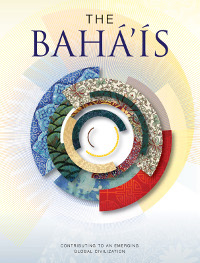 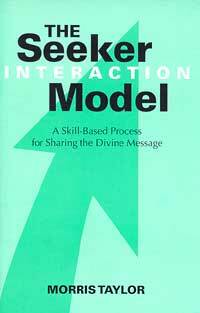 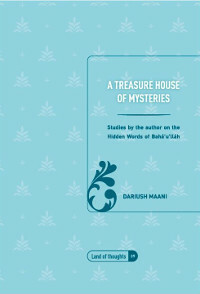 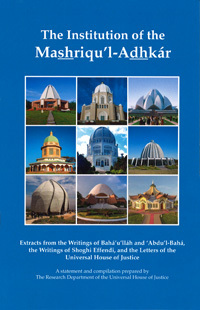 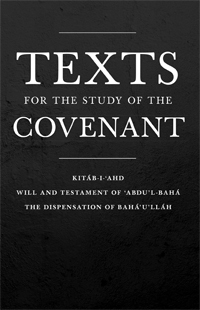 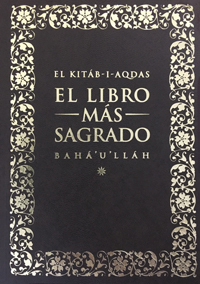 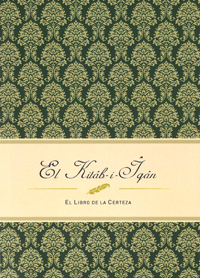 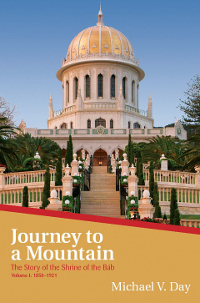 It has been published in anticipation of the celebration of the two hundred-year anniversaries of the Birth of Bahá'u'lláh and the Birth of the Báb in 2017 and 2019 respectively, for which Bahá’i communities across the planet are currently preparing. 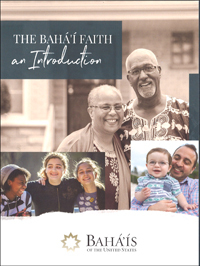 The observance of holy days is an important feature of every religion, and the upcoming bicentenary commemorations, the first of which will occur in October 2017, will bring together communities through gatherings open to all, in villages, towns, and cities around the world.